Transport, Safety and Liaison MEC Lebogang Motlhaping speaking into festive season road fatalities. 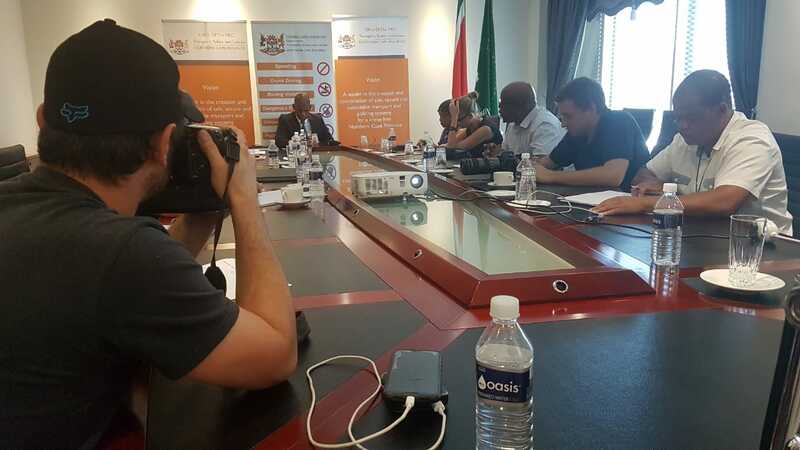 The Northern Cape’s Department of Transport, Safety and Liaison has vowed to up the ante in dealing with the ever-increasing holiday based road fatalities. Following the doubling of last year Easter’s 27 fatalities against 2017’s 10, an upsurge has again been experienced in the past festive season’s road deaths when compared to 2017. 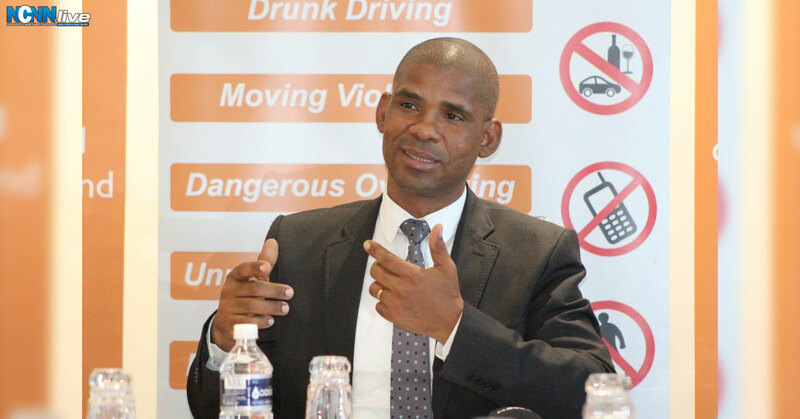 In releasing a report on the preliminary festive season road safety statistics that spelled out 54 road deaths that came against the 30 of the 2017 season, the department’s MEC Lebogang Motlhaping attributed the spike to driver behaviour and persistent negligent driving. “Analysing the data, speeding constituted more than 40% of the summonses issued at a total of 861 summonses while the highest speed recorded was 178km/h near Richmond on the N1 in a 120km/h zone. 90 summonses were issued for moving violations such as using a cellphone while driving and overtaking over the barrier lines. From the festive season’s 42 crashes, Motlhaping also cited two crashes in Namaqualand that claimed 10 lives. “Areas that recorded the most fatalities is Springbok with 14, Upington with 12 and Mothibistad recorded 8 fatalities,” he said, also pointing out that licensed taxis of the province were not involved in a single crash that resulted resulted in a death. He also pointed out that the department would continue to critically analyse the information amassed in its efforts of seeking to curtail the fatalities and bolstering its operations. Motlhaping committed himself towards securing more funds from the provincial coffers for the filling of traffic officer vacancies. He extended his condolences to families that lost loved ones in the province’s 42 crashes of the festive season and extended words of appreciation to all law enforcement officials for their efforts.